to the Rhythm of beauty. 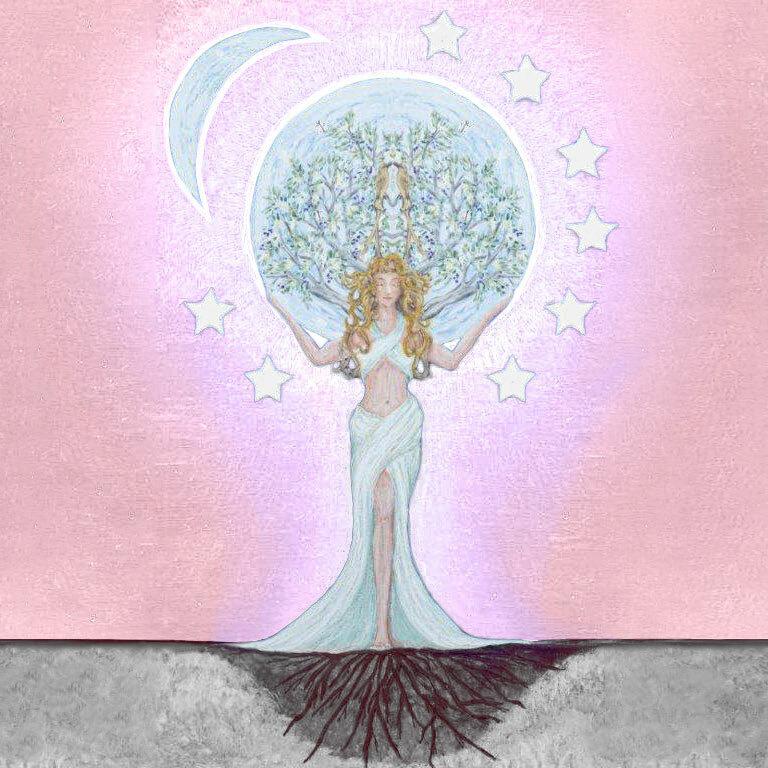 Rhythm of beauty online training gives you the opportunity to work holistically and seasonally with the elements, flowers, herbs and plants, combining their attributes in synergy with high vibrational essential oils, flower essences,nutrtion and crystal therapy –Deeping your journey with mother earth through the self as a personal and/or a professional journey in a safe and grounded way. You will begin your Journey with a one to one skype session with Louise and then begin the introduction into Rhythm of Beauty . You will then commence your first seasonal alignment each alignment is unique and includes nutritional training for each season. 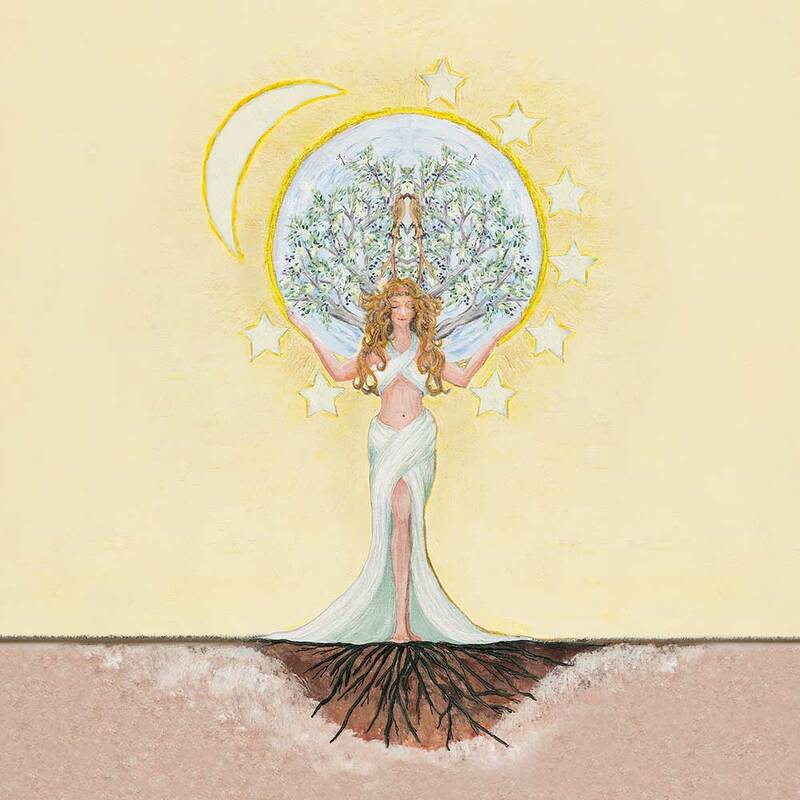 The seasons and elements are entwined into our emotional and physical wellbeing –The seasonal alignments that you will learn from this training is a powerful process to unlock any stuck energy, emotions or fears that prevent one to flow through life with grace and ease. Our products are infused with wild English botanicals that are selected for their unique essence and relationship to each season to support us to prepare for each season and the transformations it brings. Certified seasonal online training that translates mother earths language into a holistic journey of self love. Winter –water element –Honouring the feminine principles of stillness, introspection and retreat to conserve our energy and work with emotion of fear. Spring –wood element –Honouring new beginnings, rebirth, clarity and the awakening of the Yang Chi to break through stuck energy, transmute anger and frustration into fresh vibrant energy. Summer-Fire Element- Honouring the heart, the emotion of joy and what are our passions in life. Expansive energy, discernment and living life in full bloom. Autumn –Earth-Metal Elements- Honouring nourishment and receptivity –grounding all we have harvested over the last year-return to the Earth Mother and receive her natural sweetness.